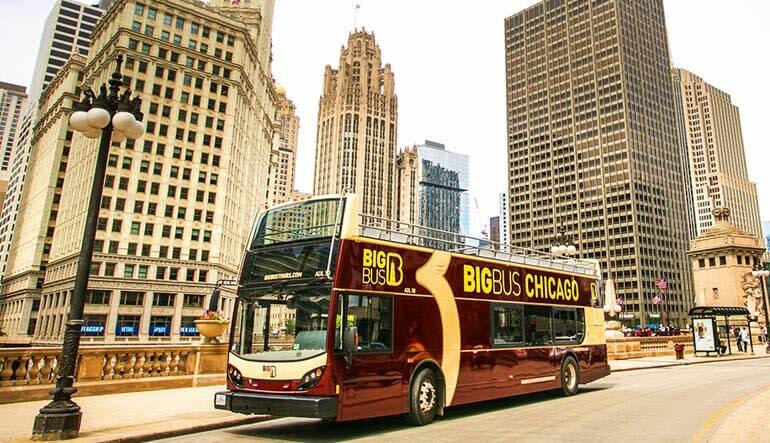 On this hop-on hop-off bus tour, Chicago is yours to discover at any pace. The Windy City’s a wonderful place to get lost in. And on this hop-on hop-off bus tour, Chicago is yours to discover at any pace. 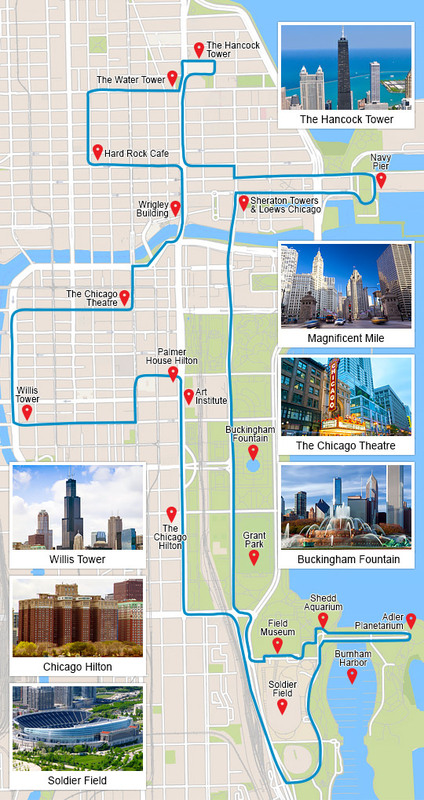 For 24 hours, you’re invited to hop on and off a guided tour that takes you through Chi Town’s Loop. Discover both Grant Park and Millennium Park. Explore outta this world dining, some of the nation’s most colorful bars, countless cultural to-dos, top-shelf shopping and more! 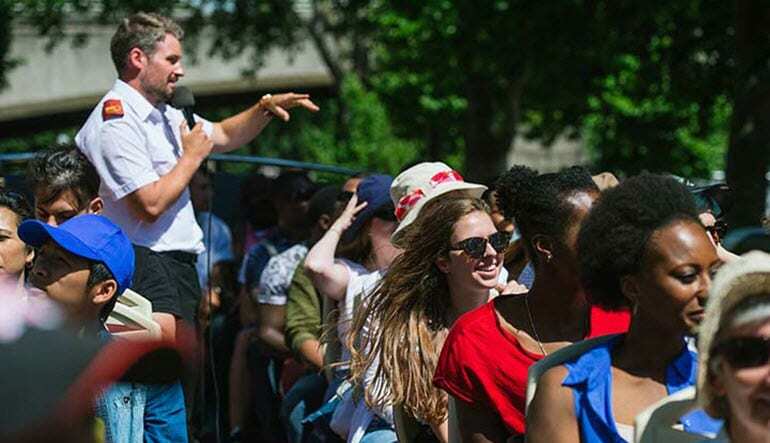 Get full-day access to a narrated bus tour—come and go as you please! Travel through Grant Park and Millennium Park where you’ll get amazing views of the city’s towering skyscrapers. Visit numerous landmarks including Navy Pier, Willis Tower, the John Hancock Center and Soldier Field. 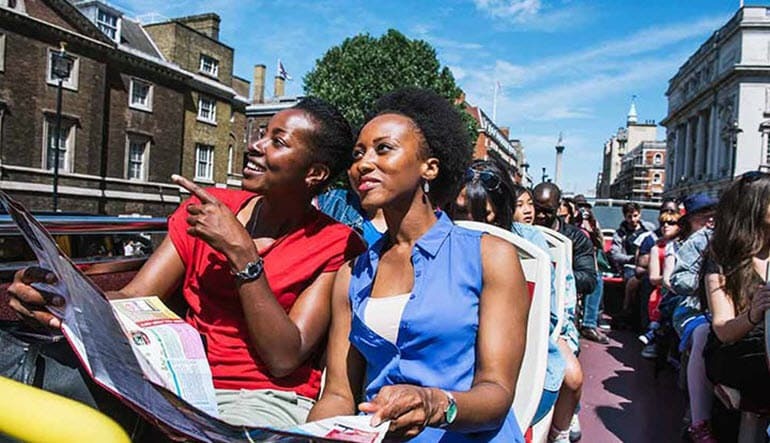 Let a smart guide talk you through the city’s history, architecture and current hot spots. The sheer scope of Chicago can be pretty overwhelming for first-time visitors. And even if this isn’t your first time, chances are you’ve only just uncovered the top of the iceberg. This first-rate tour of the second city is the perfect way to check off a big chunk of your itinerary. 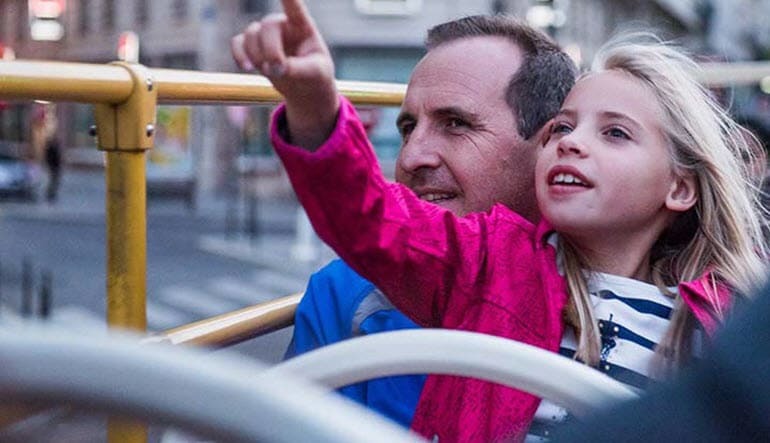 Hop on the bus—you’ve got a full day of adventure ahead of you!